DIY Camera repairs – What you need to know to be successful! Free Advice for DIY camera repairs. 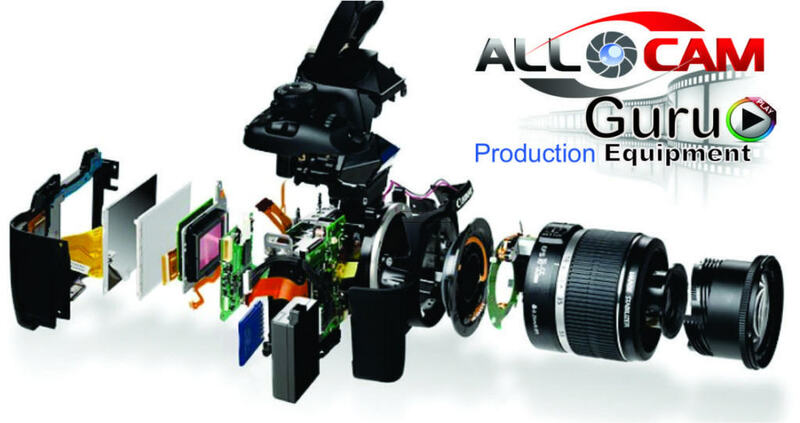 During my more than 25years experience in repairs of camera and camcorders of all brands, I am well aware of any challenges you may encounter towards a successful repair. DIY Camera Repairs are often unique, so it is essential, that you are equipped with the right technical and theoretical knowledge to approach any brand and model. Here are some fundamental considerations to get started. It is more a guide or compass, which can be applied to navigate through all the different camera models. If you are a first timer, or new to this subject, I recommend to start with an old, cheap scrapped camera first. Bear in mind that dismantling and reassembly of any camera can be as difficult as the repair itself. Without care and hasty procedures the camera can be easily damaged and be worse of as in the first place. In most cases you have to replace or repair parts and assemble the whole camera before you can see if the repair was successful. 1. Start off with a clean space and a couple of small containers for screws and housing parts. 2. Use a digital camera to document the dismantling for later reference. 5. Most cameras housing is additionally hold together by clips – you need to apply some push and pull pressure at the right spots to dismantle the camera. 6. Watch out for ribbons which connect circuit boards. You must find the right force to prevent any tear of these ribbons. 1. Disassemble the camera as far as you need to comfortably remove or repair the faulty component. 2. Watch out for any cables or ribbons attached to the part. 4. If you need to fit the new part at a later time, keep housing parts, screws and any notes together in a sealable plastic bag and container. Here you go, a crash course in camera repairs. This is obviously just the very basics and far from complete. However, if you are serious about it and want to take this skill to the next level, or have any issues with a particular repair, visit me in the member area. 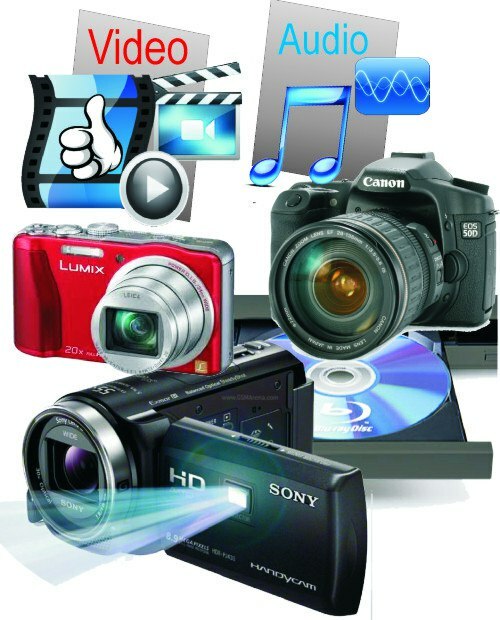 Here you can have hands on technical as well as any general advice about camera and video equipment repairs. There are thousands of different cameras and camcorders out there. The chances that you have the same in a video demonstration are very slim. In this camera repair journal I rather give you a description in words, which discripe a repair procedure and can be applied to many different camera and camcorder models. The still pictures will enhance the contents.